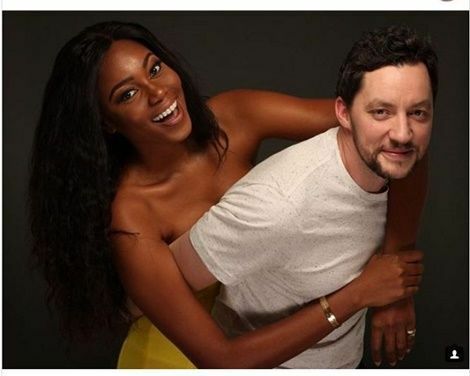 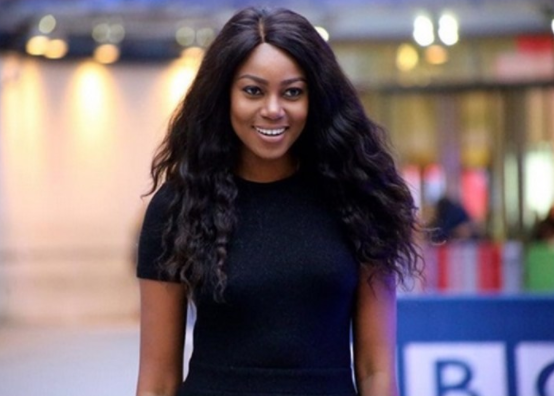 Yvonne Nelson added a year to her age today and she has finally put to rest speculations about her pregnancy. 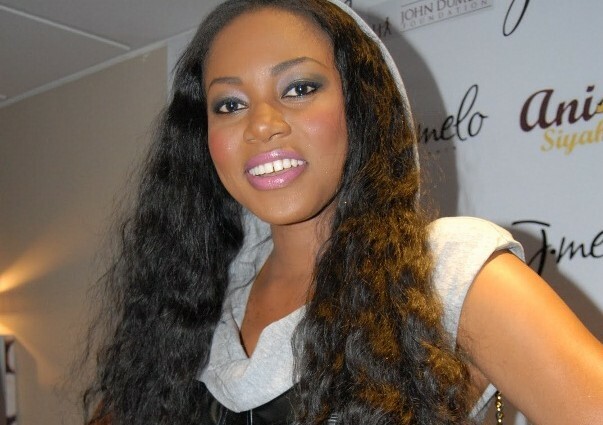 Yvonne neither denied nor confirmed the rumours then, until it was reported that she had given birth to a child. 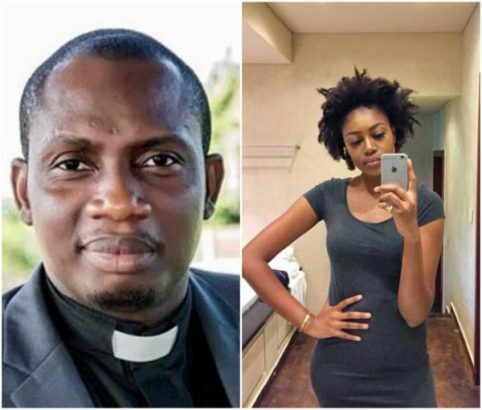 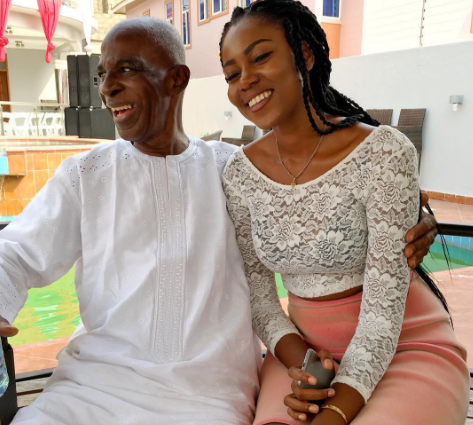 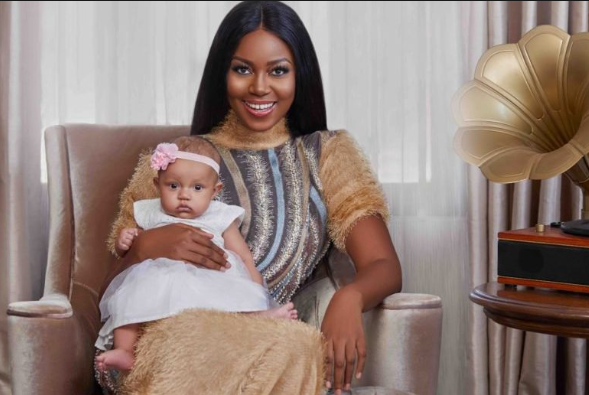 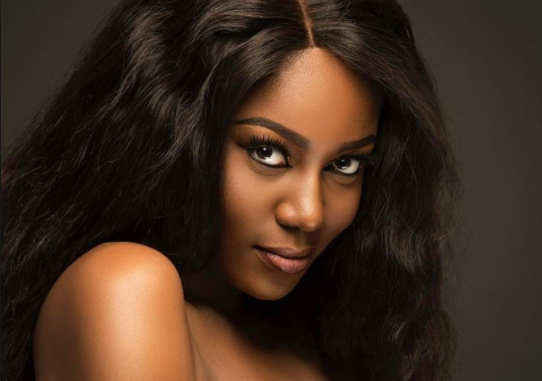 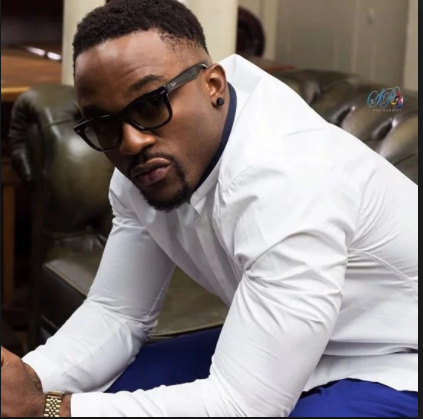 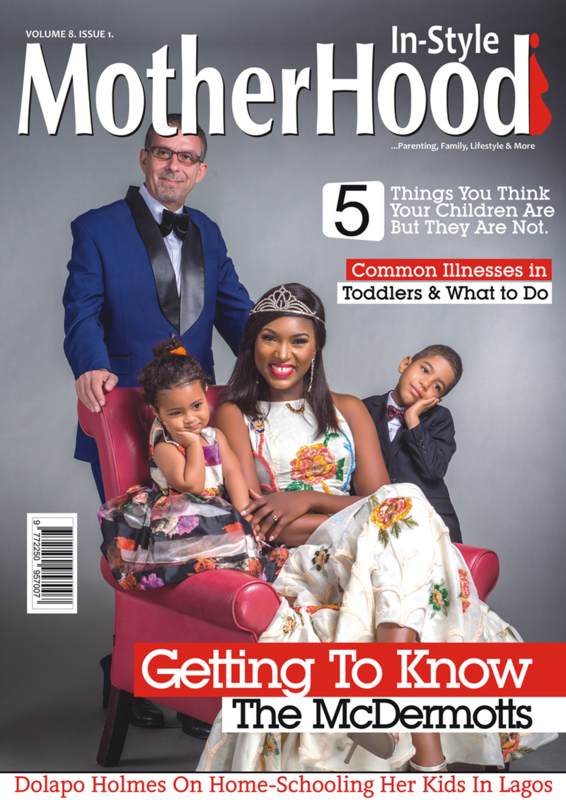 Following a report that Ghanaian superstar, Yvonne Nelson reportedly welcomed a baby girl out of wedlock, after months of pregnancy speculation (read here), controversial Ghanaian marriage counselor, Cyril George Lutterodt in an interview with Abeiku Santana, slammed the move by the actress.